Time to dance! 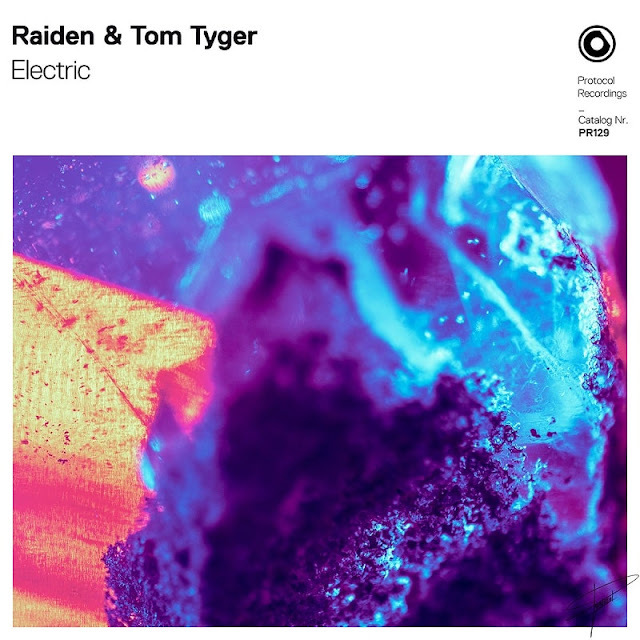 Raiden and Tom Tyger have teamed up once again to deliver a highly energetic track called Electric, out now on Nicky Romero's Protocol Recordings. On Electric the Korean and French producers put an underground spin on their signature progressive house sound with deep, driving bass coupled with funky topline melodies and a catchy vocal riff. The song's energy is through the roof and just got me dancing in no time! With Electric Raiden and Tyger effortlessly toe the line between mainstage and basement club, demonstrating their evolution as producers since both joined the Protocol family several years ago. Stream it below!